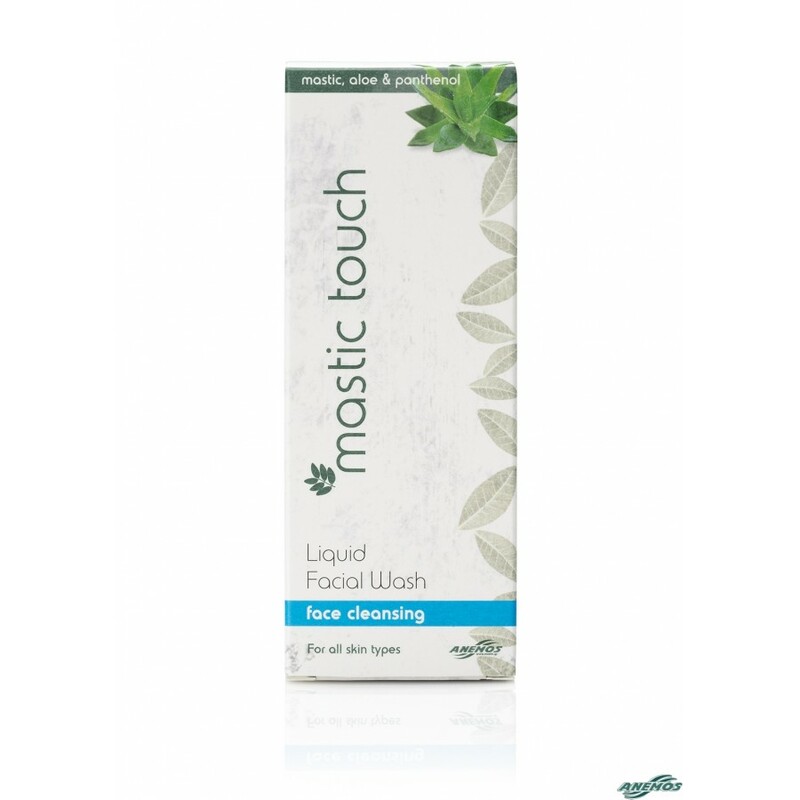 Deep face cleansing and moisturizing of the face. Effectively removes air polution and make up leaving the skin smooth and soft. 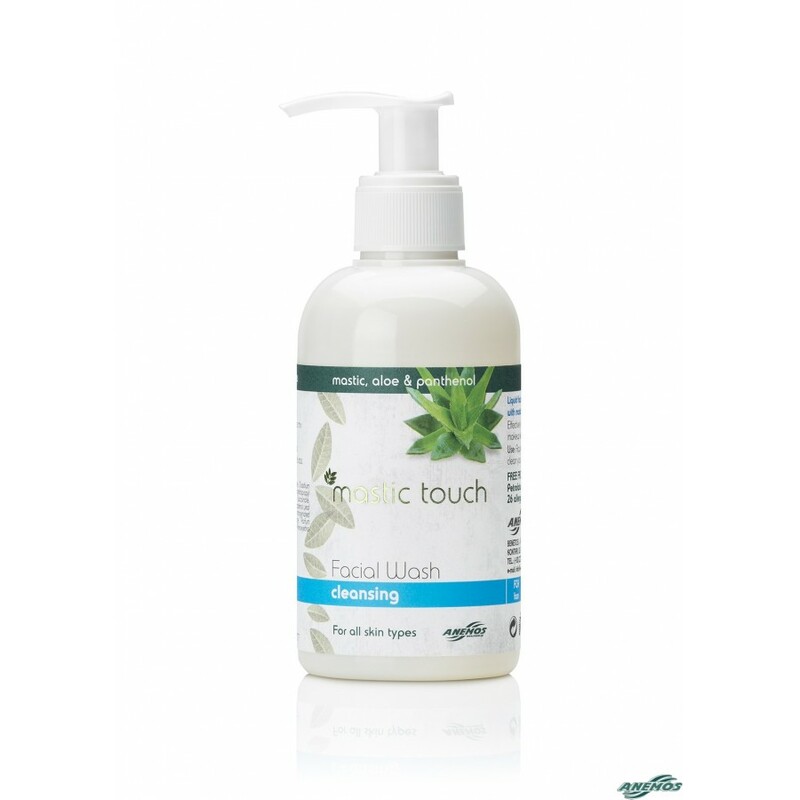 Dermatologically tested even on sensitive skins, designed tominimize the possibility of causing any allergic reaction.